Michel Fischier has extensive experience in managing IR work in several major organizations, most recently at Hoist Finance, where he has been Head of Investor relations since 2016. – I look forward to welcoming Michel Fischier to SAS. 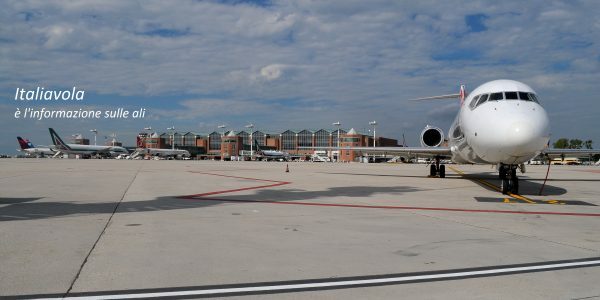 Investor relations is a very important function, delivering timely and correct information to the market, as well as receiving vital feedback to the company. Michel brings valuable experience in this regard and will help drive the development of the investor relations agenda going forward, says Torbjørn Wist, CFO of SAS. Michel Fischier assumes the position on January 14, 2019, replacing Magnus Hurst who has been acting Head of Investor Relations. 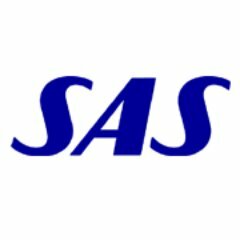 – Like many others in Scandinavia, I have a long relationship with SAS as a customer. Over the last decade, I have appreciated the company’s transformation in terms of increased customer focus and an improved offering. I am enthusiastic about taking on the role as SAS’s new Head of IR and humbled by the challenge of communicating SAS values ​​and the continued financial improvement that the company makes, to investors and other stakeholders, says Michel Fischier.